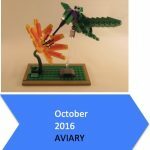 Aviary: Let your imagination take flight! 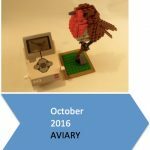 Design a bird to join our WeDo aviary. It can be realistic or imaginary (and it doesn’t actually need to fly). 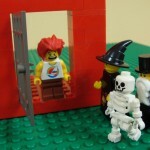 As described previously, these sites encourage students to use LEGO robotics to create a solution to an open-ended challenge. Students post photos and videos of their projects to the site in order to share them with the other participants. Everyone then votes for their favorite creation, which is crowned the month’s fan favorite.